Facebook languages -play A Single Post In Multiple Languages. 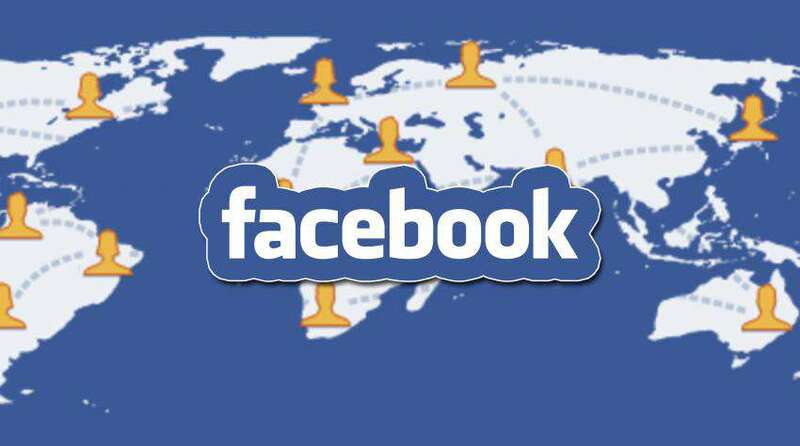 Facebook now allows users to compose in one language and post in multiple languages.The Facebook users will be soon able to connect with more and more people from different parts of the world by sharing posts and adding comments to their posts. The tool will translate the post into multiple languages. Facebook has already begun the user test. Anyone can now use this feature by logging into their account from their desktop and enable The Multilingual Composer by going to the Language section of their Account settings. Facebook noted, the composer is only available in desktop version now, but other users can view the posts across all platforms. The Multilingual Composer will work for all permutations of the 45 languages Facebook translates at present, is starting to roll out. The new feature uses automatic translation software to aid people post Facebook updates in multiple languages at the same instant. The feature is also embedded with software that translates slang and other colloquial language to another. That could enhance the company’s automatic translation of short posts and comments from users not using your language.